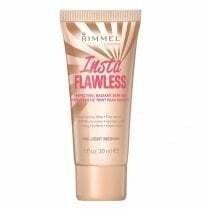 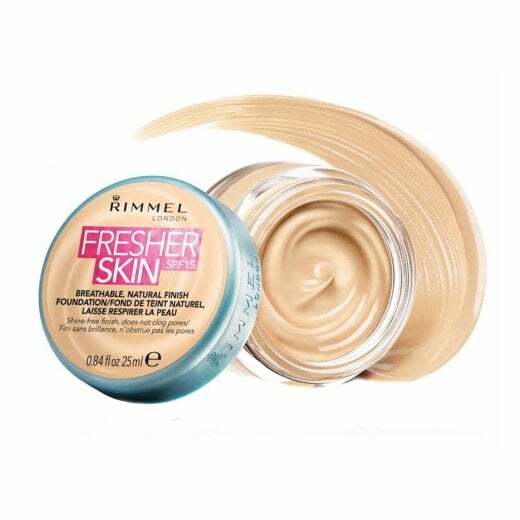 The Rimmel Fresher Skin Foundation offers a lightweight, barely-there feel cream foundation with a medium coverage. 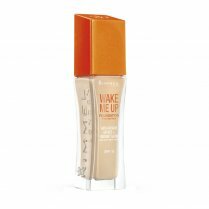 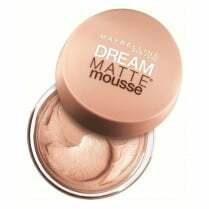 The lightweight formula is easy to apply and blend, without clogging your pores and leaves your skin looking and feeling fresh all day. 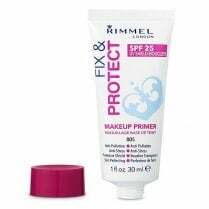 Available in 9 shades, the SPF 15 helps protect your skin against harmful rays with a shine-free, natural looking finish.